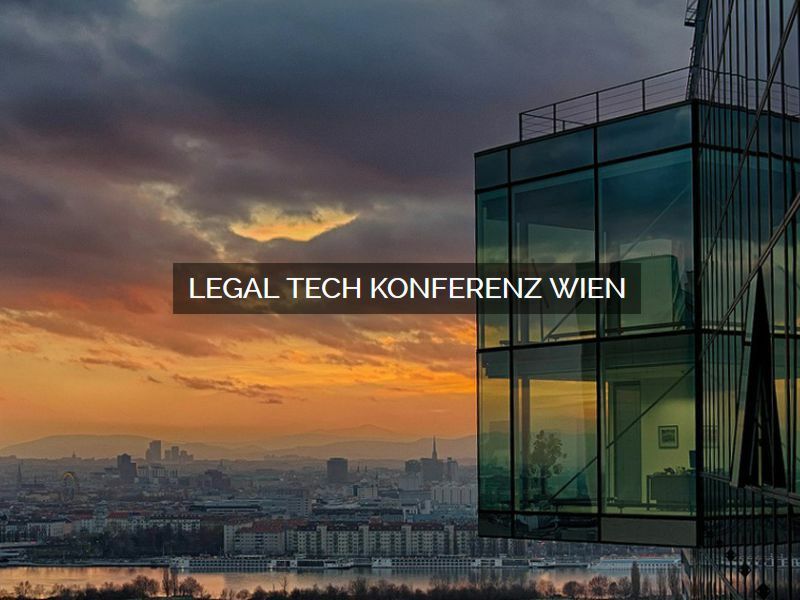 Future-Law Vienna – 29 November 2017"
Austrias first Future-Law Conference is dealing with the future impact of Legal Tech on state institutions, law firms, the state sector and inhouse law departments. Is Legal Tech a potential game changer? The conference aims to answer this and other questions, and focuses on the AI, industrialisation of the legal market and blockchain. ELTA’s president Hariolf Wenzler is participating in the conference as a speaker on the topic “Legal Tech & Law Firm 4.0”. Check out the conference website for further information.